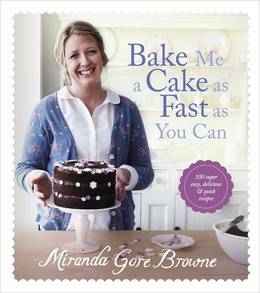 A lovely and light cake recipe by Miranda Gore Browne. A trio of figs, caramel sauce and whipped mascarpone are brought together for this showstopping dessert! 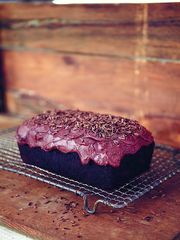 Easy enough to bake every day! 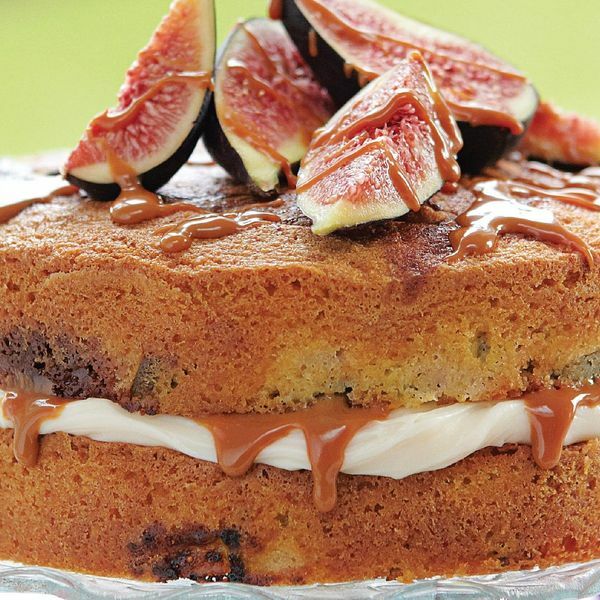 Fresh figs and caramel are baked into the lightest buttery vanilla cake. 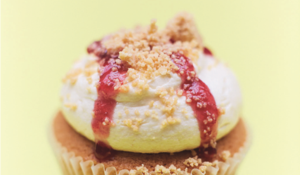 Sandwiched with a creamy mascarpone icing and drizzled with caramel, this is a piece of heaven on a plate. 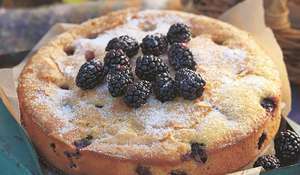 You will need two 20-cm round loose-bottomed cake tins and a food processor. 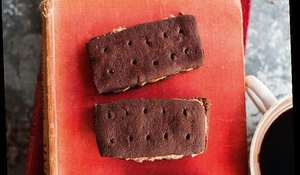 Preheat the oven to 180°C (350°F/Gas 4) and line two 20-cm round loose-bottomed cake tins with non-stick baking paper. Put all the ingredients except the figs and caramel into a large bowl or mixer and mix well until well combined. 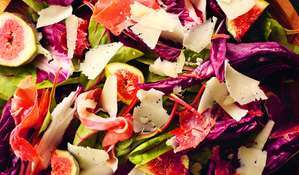 Put half of the chopped figs into the base of each tin and spoon the mixture equally between the two tins, on top of the figs. 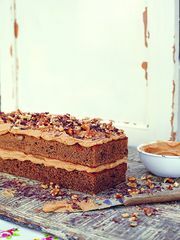 Dollop the caramel on top of each one and use a palette knife or spoon to swirl the caramel into the cake mixture. Smooth the top of the mixture and then bake in the preheated oven for 20-25 minutes or until a skewer comes out clean. 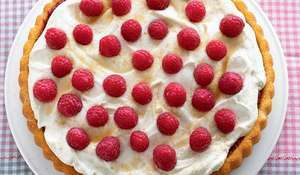 Beat together the mascarpone, icing sugar and vanilla extract for the filling using a food processor, hand-held mixer or large bowl and wooden spoon. 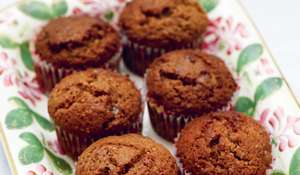 Remove the cakes from the oven and leave to cool in their tins for at least 10 minutes before turning them out on to wire racks. 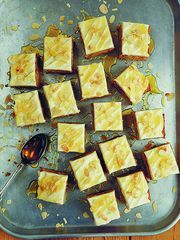 When the cakes are cool, spread one cake with a layer of mascarpone icing, then spread a layer of caramel on top. Put the other cake on top. 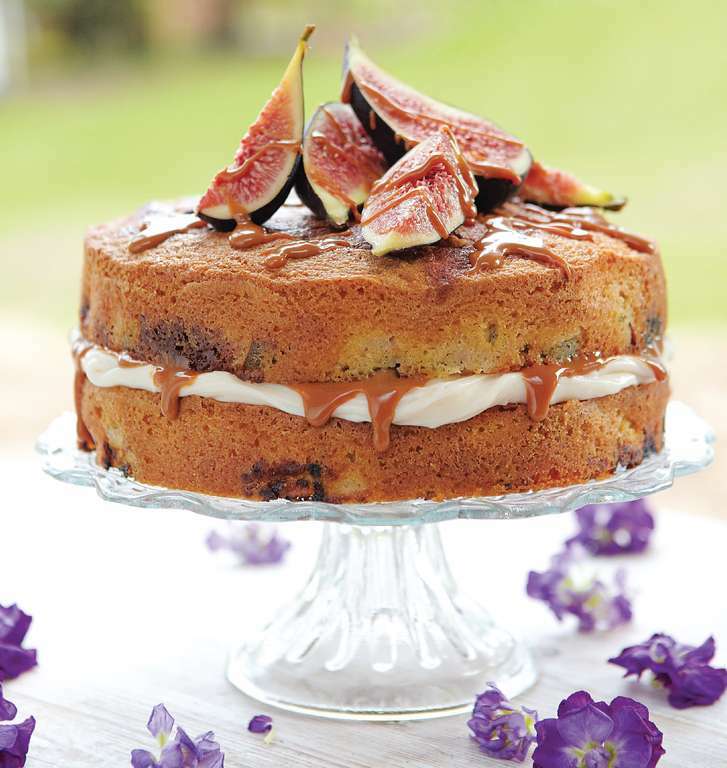 Chop the remaining fig into slices and place on top of the cake. Drizzle with any remaining caramel sauce and dust with icing sugar, if you like. This is best eaten immediately or the same day. Over 100 incredibly good cakes that take no time to make.